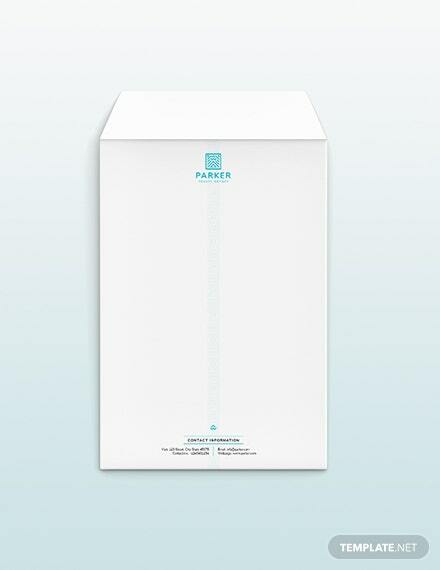 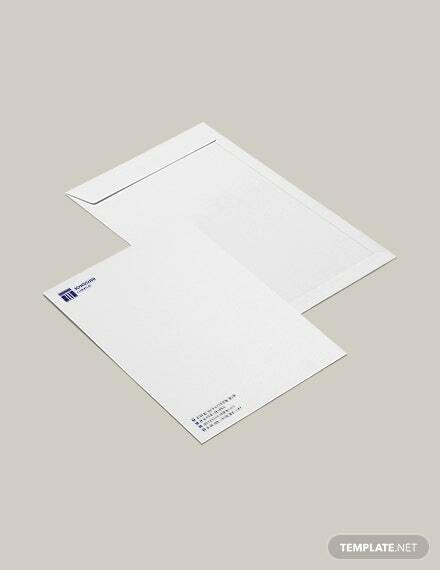 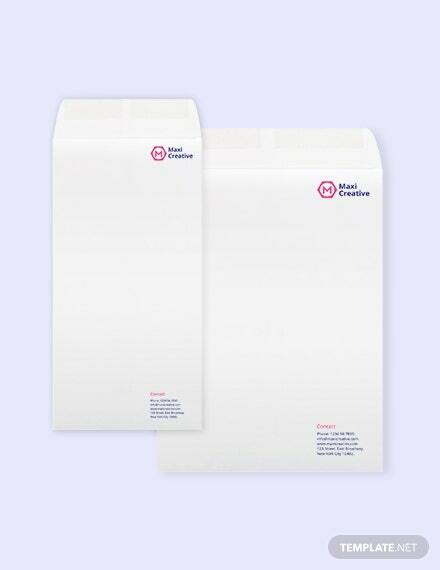 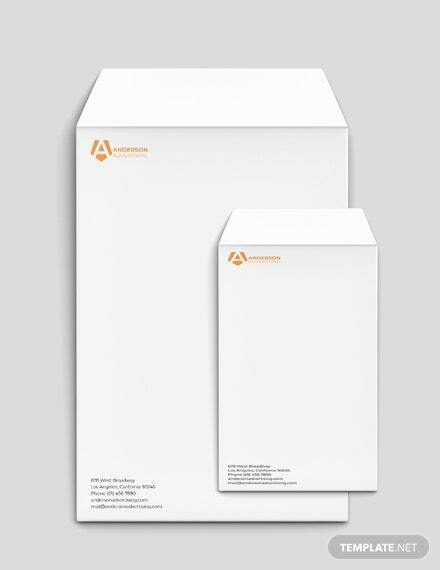 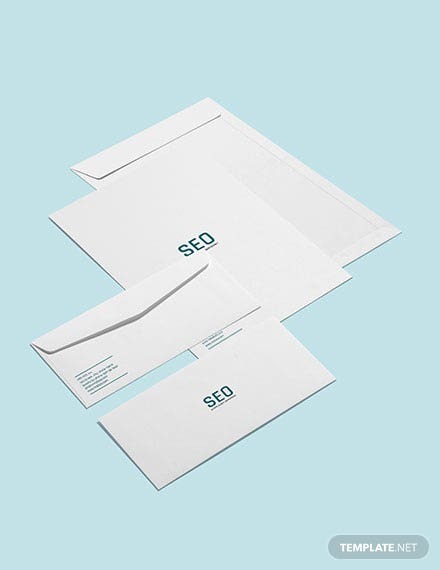 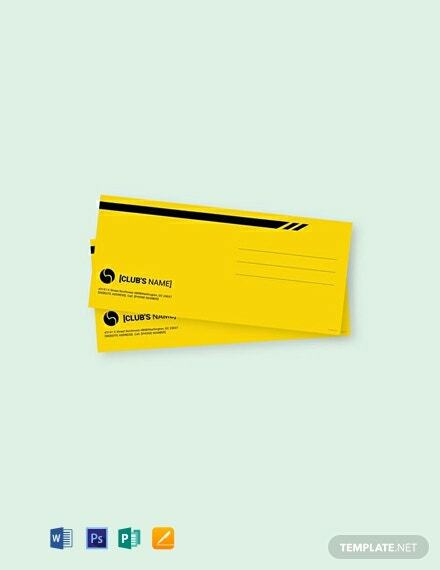 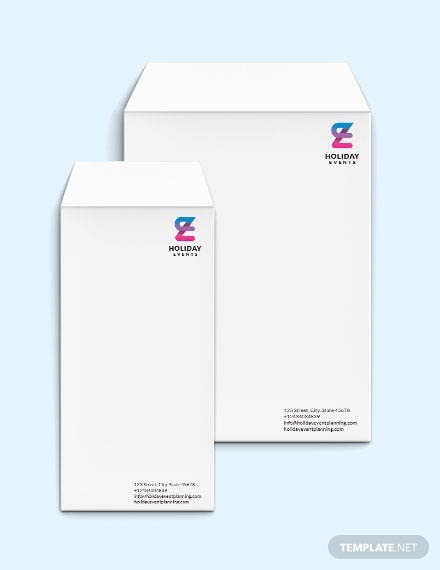 A professionally-designed envelope template that is perfect for your sports organization or club. 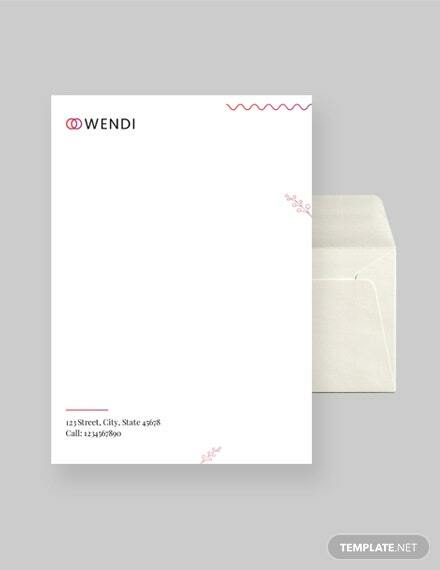 Free to download and easy to edit in Photoshop. 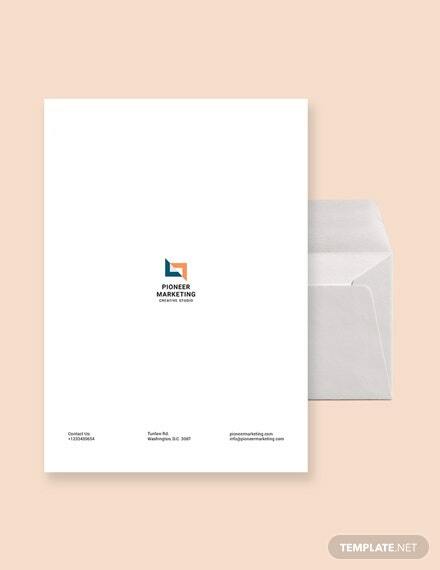 This fully-layered template is printable and fully customizable.